feds64 + 10 + 1 Fantastic! fksgs2 + 10 + 5 Awesome! Technoking2020 + 10 + 3 Fantastic! How is this rom on battery behaviour? Does it have battery drain like the others? On my phone, it drains a crazy amount of battery. Right now, screen is using 71% battery, its so bloody annoying. If I knew that this phone had this issue, I wouldn't have purchased it. Aside from the battery, other hardware is good though. 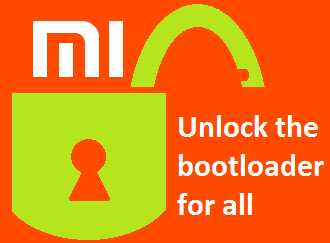 can i upgrade my redmi note 2 rooted to Stable Version (Global) V7.1.2.0.LHMMICK without problem ? It worked for me good even on 7.1.1.0 but ok. 47mb but took awhile to install taking down 9% of battery weird.. Thanks for sharing new ROM for Redmi Note 2. The BT work bad in this version. In the previus version work better. But is not perfect. bt work super on 7.06. on 7.1 i have problems. is any solution for this problem?